Quick Overview: Be a part of a workshop designed to help community members find employment. This initial workshop will cover resume and interview skills. Future topics may include cover letter writing, financial literacy and other topics relevant to the community. 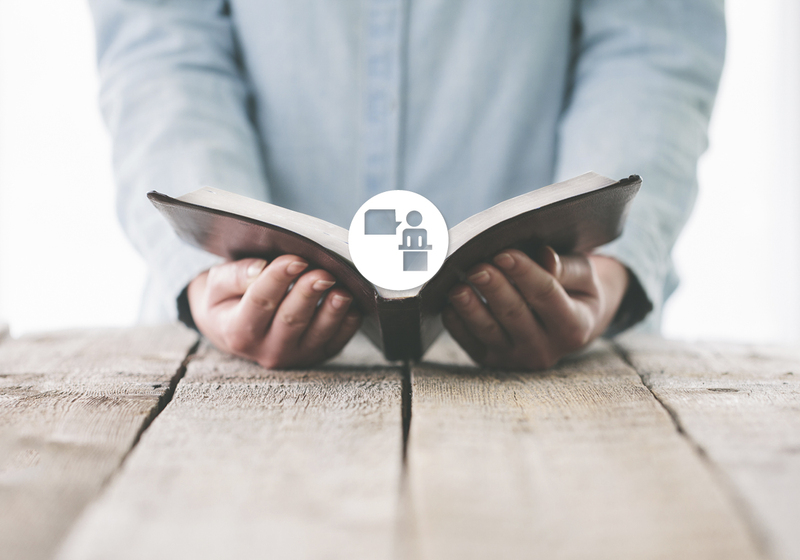 Mission or Broader Program Description: St. Vincent de Paul provides many resources to community members in need through their Vincentian services; L.A. Works is partnering with them to provide volunteer-led workshops to help participants to find employment. 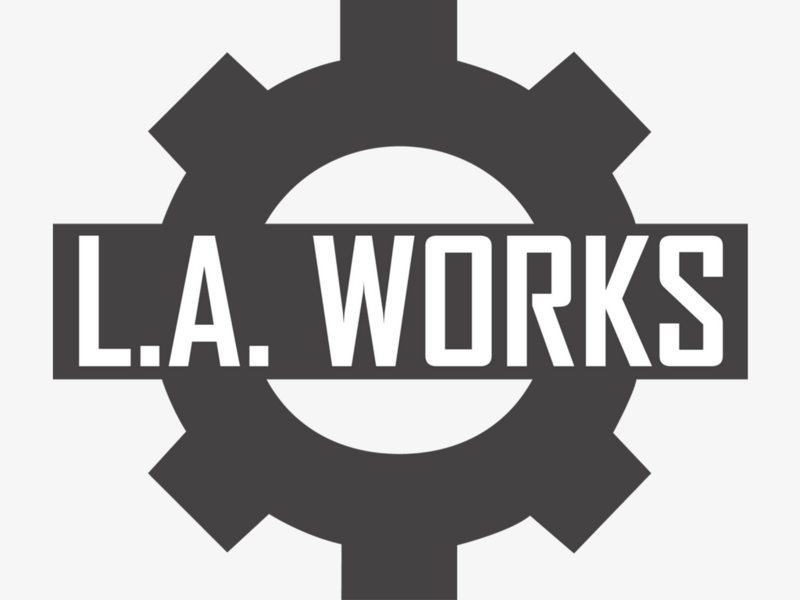 The RSVP program at L.A. Works has a special focus on employment support for people 18 and older, and this project is a part of that larger effort. Impact: Your choice to volunteer in a job workshop at St. Vincent de Paul is a choice to share your invaluable career experience with people who really need it. The importance of this cannot be overstated; the lessons you've learned from your jobs and job searches could make a big difference in someone else's life. Volunteer Roles and Responsibilities: As a volunteer, you will assist the workshop leader in delivering curriculum. This will include working one-on-one with clients to revise their resume and conduct a mock interview. You're not responsible for curriculum! The workshop leader will take care of that. Requirements: Participants must be age 55 or older to participate in RSVP events such as this. ANY employment experience is enough to make your participation valuable.